It was a mystery. 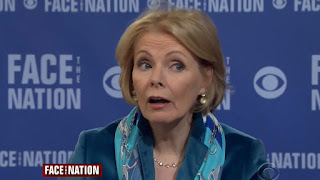 Now I think I know what strange aberration of thought had its hold of her when Peggy Noonan supported the candidacy (at least in 2008) of our most disastrous president in history. 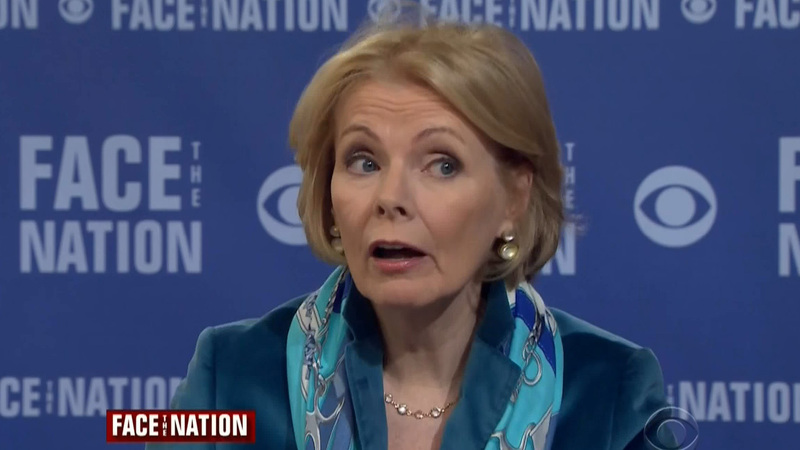 Peggy Noonan is a Progressive. This past Saturday’s column in the WSJ was a tragically ironic lament against both Clinton and Trump because they won’t publicly say they “hate” war. Her “reasoning" unintentionally exposes her sympathy for the progressive lunacy behind the Obama administration’s foreign policy. That very policy which has encouraged the horrors that are rising in the east and threaten to engulf the entire world. All the while, Hitler was building his Nazi nightmare, Roosevelt was proving his peaceableness by not standing up for the Czechs, the Austrians or the Jews. Japan raped China. Gosh that was harsh- but didn’t it just go to prove that war is hell? Oh, what a good neighbor! How sweet that Roosevelt hated war so much! He also proved that we had no "predatory ambitions" while Hitler overran Europe. I guess he was sort of "leading from behind"- so full of "self respect" was he that even as the blood of Polish officers’ and Jewish innocents flowed, he despised war. Then on Sunday Dec 7th 1941 Japan, so convinced they must have been that they need not fear our strength, smashed The Pacific (how aptly named) Fleet and that century’s "soft power” charade was exposed. At least it was discredited for THAT generation. A Nipponized bit of the old Sixth Avenue el in Cummings’ words did it. What will it take for our generation? Certainly not pictures of little traumatized Arab kids- not if all you want to get out of them is “I hate war”. 9/11 couldn’t do it because nowadays we couldn’t call it an Islamisized jetliner mass murder. Beheadings, stabbings and shootings won’t get it done if you insist that they are incidents of work place violence, and man caused disasters. 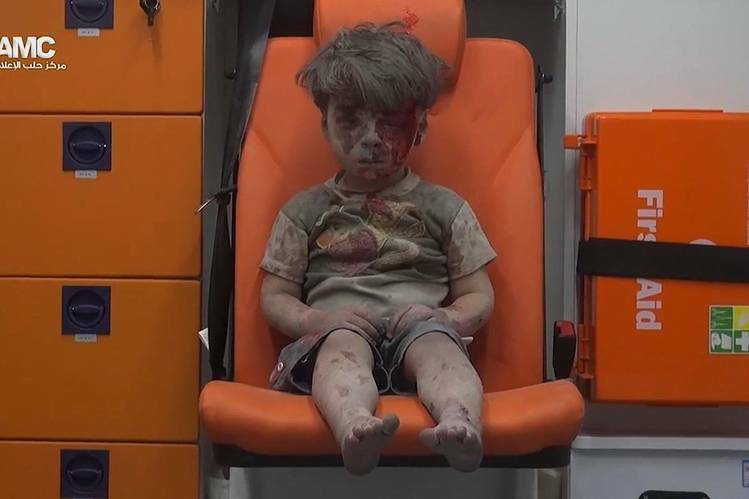 Are the endless barbaric videos of beheadings and immolations just so much war to hate? Or are they a call to action? If other nations do not fear us we must end up fearing them. That is how it works. Not just in past centuries but in this one and into the future. We cannot choose never to see a child harmed, our choice is limited to making sure that it is not our children. Never our children.